Lagos, 9 March 2017 – Variety Magazine has included Mo Abudu in their first International Women’s Impact Report, which celebrates 50 women across the world who are leaving their mark in media and entertainment. These women are at the top of their game, especially now that the industry has become more global and women’s rights are in the spotlight. The article reports that “Abudu used her star-making springboard as the face of daytime talk-show Moments with Mo, to launch the EbonyLife empire, with a film production unit and upscale lifestyle TV network”. That empire has become known for authentic, high-quality programming that tell stories of a rich and dynamic continent. 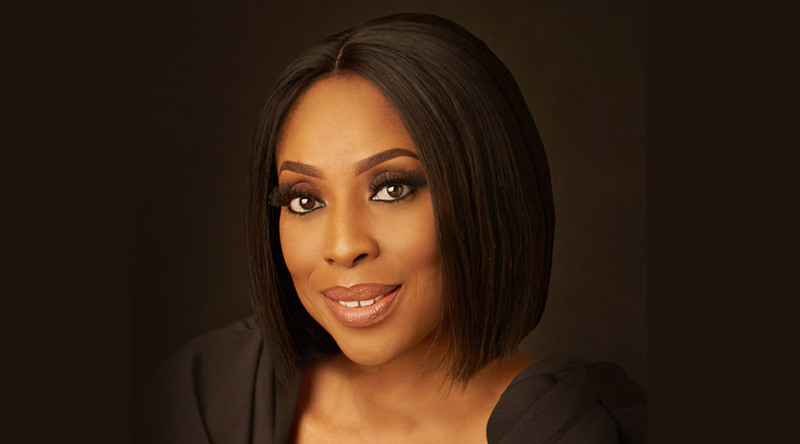 EbonyLife TV has brought audiences hit dramas such as The Governor, Sons of the Caliphate and Fifty (the series), as well as the first pan-African talk show, Moments. EbonyLife Films first delighted viewers with Fifty, the biggest Nollywood movie of 2015. It was followed by the co-produced Wedding Party movies, that have become the two highest-grossing films in the history of Nigerian cinema. Most recently, in February, EbonyLife Films released a romantic comedy, The Royal Hibiscus Hotel, which has been getting rave reviews. Ms. Abudu is humbled and excited by the honour, coming from such a respected international publication. “I am incredibly thankful to Variety Magazine for including me in this report. It is a validation of the hard work that goes into this business, especially as a female. I do not take the recognition for granted and I am committed to supporting younger women who are interested in the field. I am also thankful to my incredible team for their hard work – they help bring the ideas to life,” she said. Founded in 1905, Variety Magazine has become a distinguished, trusted source of entertainment news and information. The magazine’s International Women’s Impact Report is an extension of their annual Women’s Impact Report, focused on highlighting women who champion positive changes in TV and film.